April 5-6th, Sue Curry Dressage Clinic, JMG Stables, Clinton. For more information, call 406-825-7774. April 26-28th, Nancy Free Clinic, Peaceful Bay Stables, Lakeside. For more information, call or text 406-250-7813. 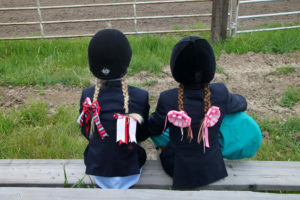 May 4-5th, Arrowhead Eventing Clinic, Warfield Park, Billings. For more information, Click Here. 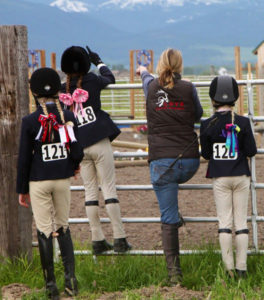 May 4-5th, Marc Grandia Clinic, Rebecca Farm, Kalispell. For more information, Click Here. 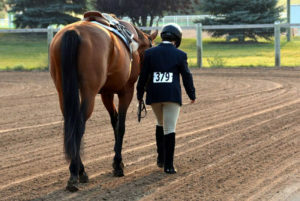 May 25-26th, Gigi Brittain Dressage Clinic, Hillview Arena, Helena. For more information, call 720-232-0218. 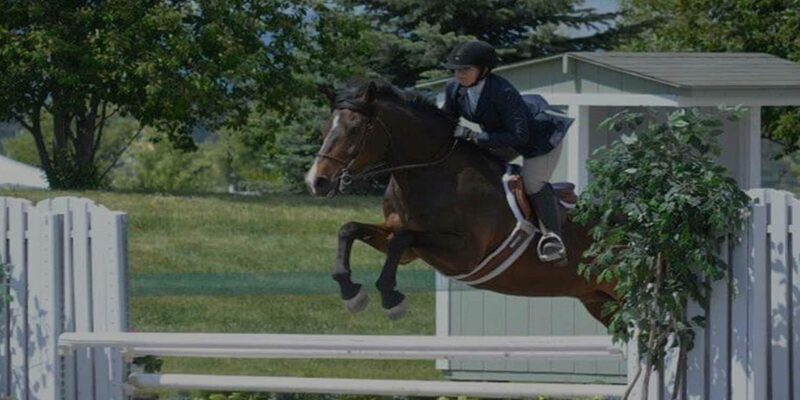 June 22-23rd, JM Durr Eventing and Barbara Burnett Dressage Clinic, Powder Basin Equestrian, Gillette, WY. For more information, Click Here. June 22-23rd, John Camlin Clinic, Rebecca Farm, Kalispell. For more information, Click Here. Aug 2-4th, George Morris Clinic, Larkspur Farm, Kalispell. For more information, email brynaclosson@hotmail.com.